Napoli have reportedly Granit Xhaka ahead of Thursday’s Europa League clash with Arsenal at the Emirates (via Sport Witness). 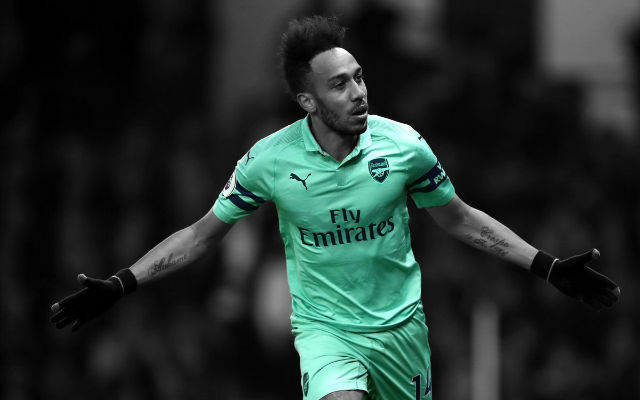 It’s a huge match for Arsenal on Thursday evening as the Gunners prepare to take on Napoli in their Europa League quarter-final. 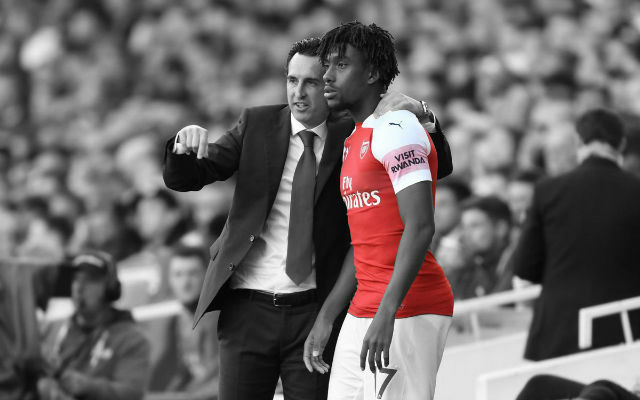 The first leg sees the two sides play out at the Emirates but recent reports suggest that one Gunners star could have been travelling to the match with the away side had things gone differently. Reports in Italy suggest that Granit Xhaka was a major target for Napoli before his move to Arsenal and that the 26-year-old could one day swap London for Naples. 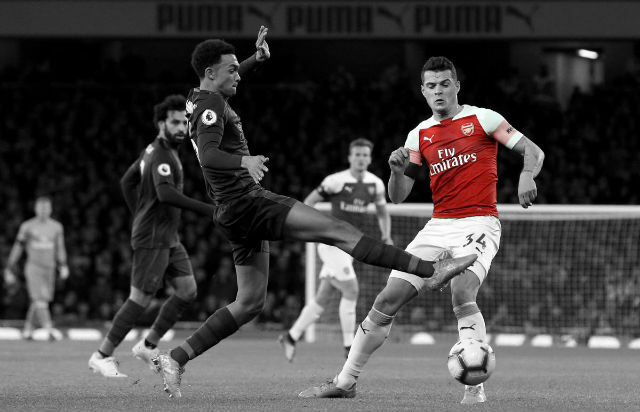 “There were contacts, then came Arsenal with an enticing offer and Borussia couldn’t refuse,” said Mario Cenolli, a ‘member of Xhaka’s entourage’ in an interview with CalcioNapoli24. 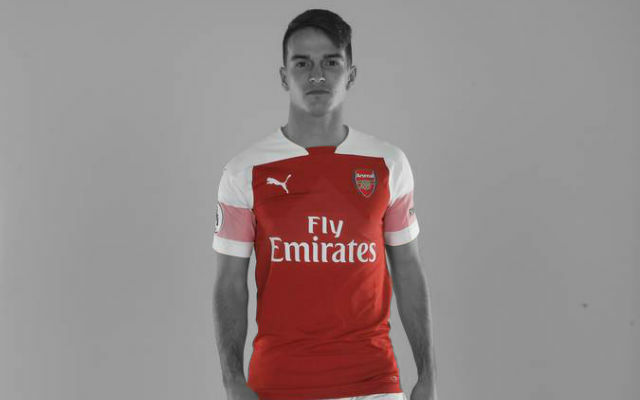 “Granit would have liked to wear the blue shirt, he has the utmost respect for the place. Granit is doing well at Arsenal. It’s an interesting story and could be one to look out for in the coming months and years. 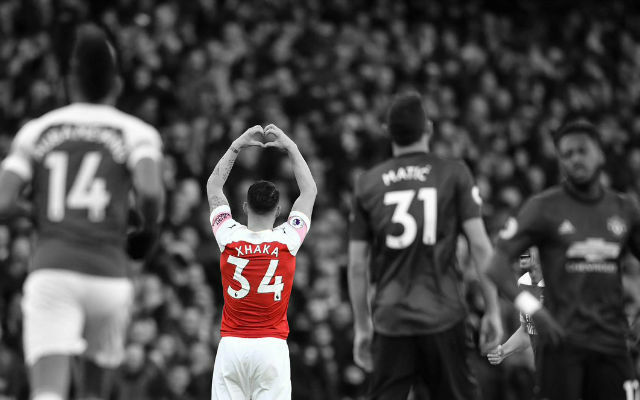 Granit Xhaka hasn’t convinced everyone during his time at Arsenal and perhaps Unai Emery could look to recoup some of the £40 million Arsenal paid for him three years ago.